Imagine a Rock and Roll Tribute show, so realistic, it will overwhelm your senses of sight and sound. 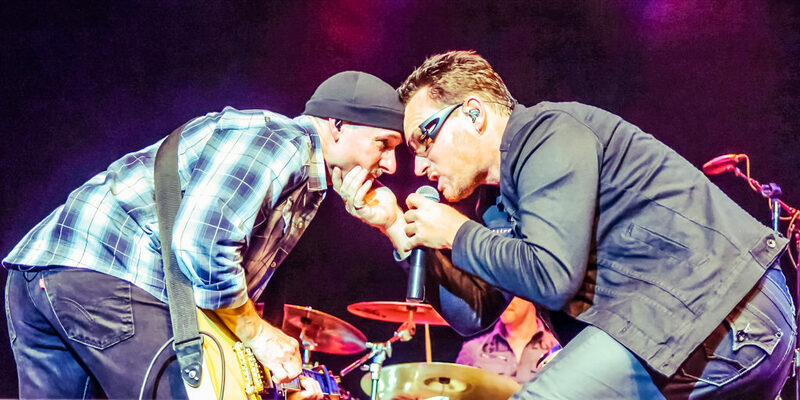 L.A.vation is that band, and U2 its inspiration! Based in Los Angeles, California, the entertainment capitol of the world, L.A.vation derives it’s name from the hit song “Elevation“, the third single released from U2’s 2000 album, All That You Can’t Leave Behind. L.A.vation has faithfully crafted an amazingly accurate show, incorporating memorable stage elements from past U2 concerts with “spot-on” musical execution, all the while emphasizing the pride and passion of the four lads from Dublin.